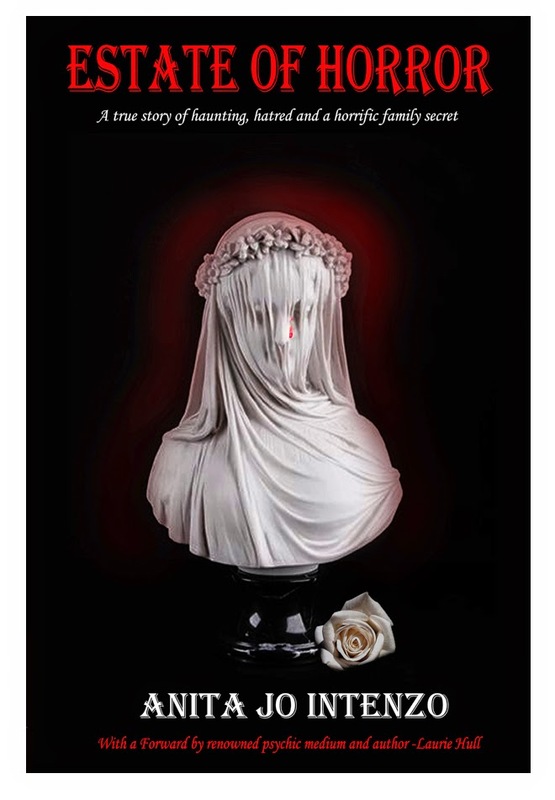 Anita Jo Intenzo-Haunted Author: MY DOLLS ARE NOT CREEPY! MY DOLLS ARE NOT CREEPY! 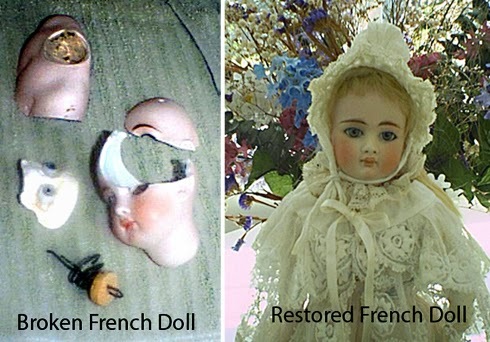 I have been busy working on some doll projects/restoration for a friend who had them stored away since her childhood and needed them to be repaired. While I was working on these adorable dolls I had this thought and would like to share. A Restored Madame Alexander Doll "Meg" from Little Women series. I have been greatly disturbed by the popularity of "The Haunted Doll" phenomenon brought about most recently with featuring the creepy, demonic Annabelle Doll (movie) first mentioned in The Conjuring movie. 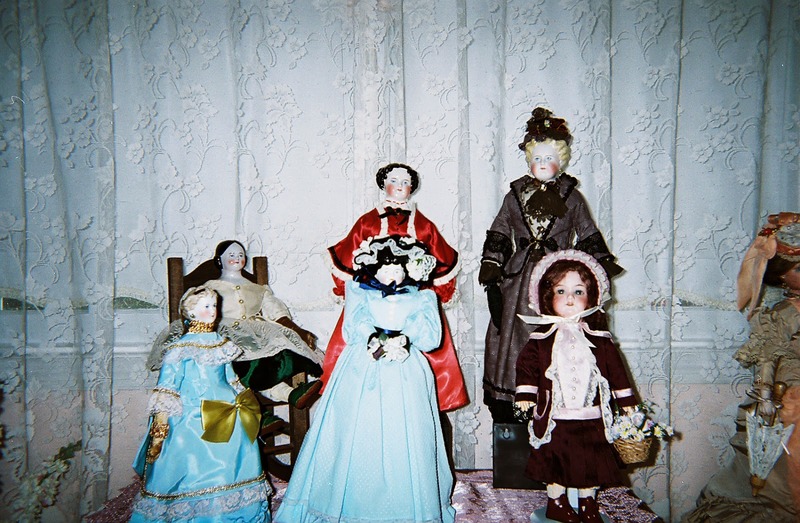 Several of my blogs in the past have been on just this subject- of Haunted Dolls. In fact, these blogs have been some of my most popular and widely read. 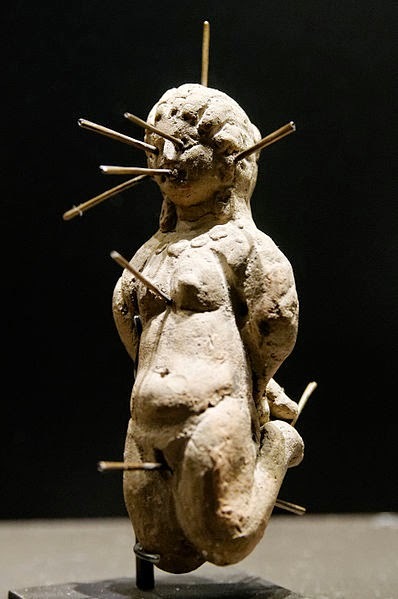 Now, I am not saying that this is an impossibility and there can be haunted, sinister and evil dolls (just look at the effect Voodoo dolls and their attached curses have had on people and reported in past psychological cases). And this practice dates back to the early Egyptian, Greek and Roman times! These guys were not fooling around! 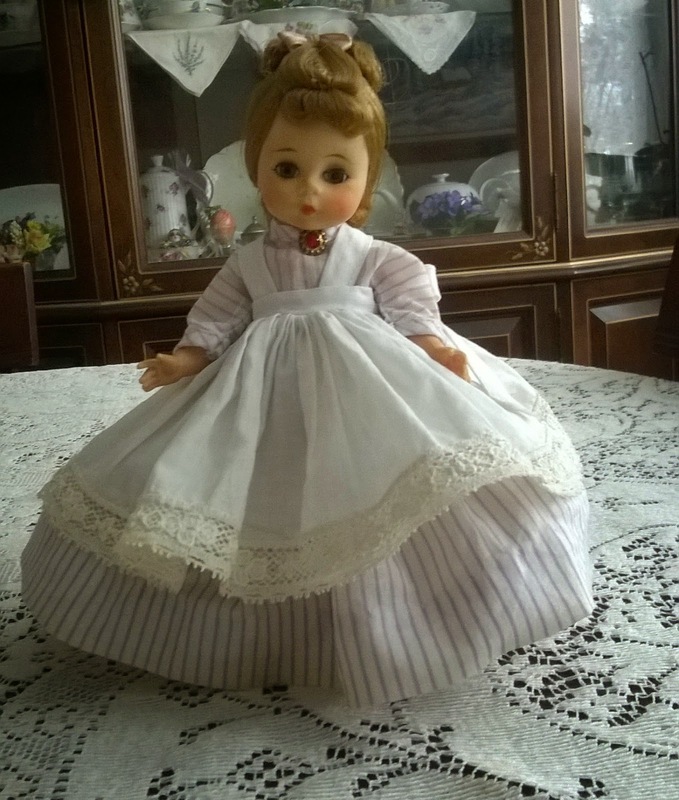 Just from my experience as a long time collector I have never felt I was dealing with a creepy or haunted doll. 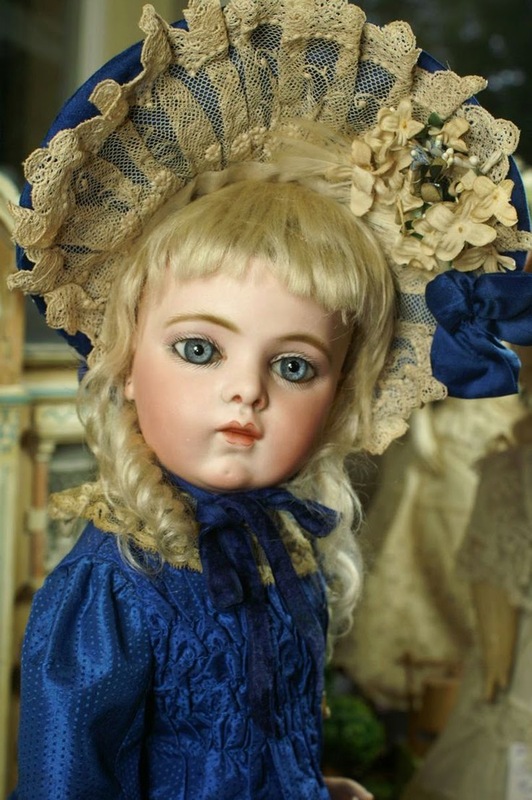 I have been an antique doll restoration artist for over 15 years and have collected dolls since I was a child and have several hundred in my collection. 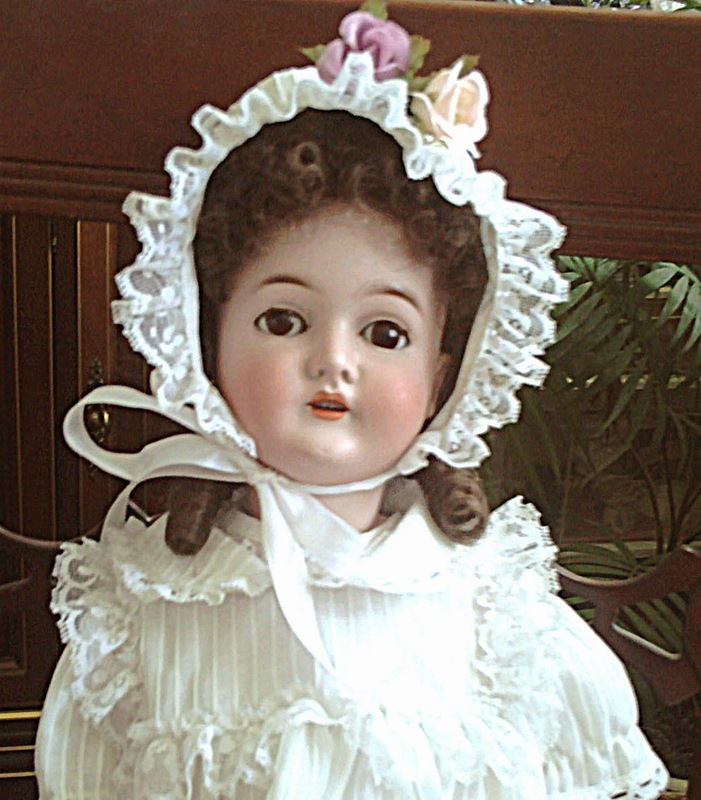 Indeed my first doll was one presented to me as an infant on my Christening Day. Someone emailed me recently and asked if I would sell her a "Haunted Doll" (a nice one- not too haunted) I had to turn her down as I did not have one to sell her. Sorry. Yes, I know there is a disorder that is called "Pediophobia"- a fear of dolls, and I sympathize with people who truly are "creeped out" by dolls, clowns and puppets and mannequins. I just never associated these beautiful dressed little works of art menacing. I even have lectured on antique dolls and do appraisals for people and historical groups. Dolls, made from the simplest cloth, stick and clay materials and to the most expensive rare models, have evolved into children's toys. They were meant to be innocent companions of childhood, and were meant to be loved by children. 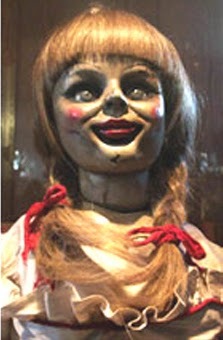 Dolls are created to prevent nightmares, not cause them. I've met many people who find their dolls comfort them as they face terrible life challenges, including serious illness, the loss of loved ones, infirmities of all types, and despair. 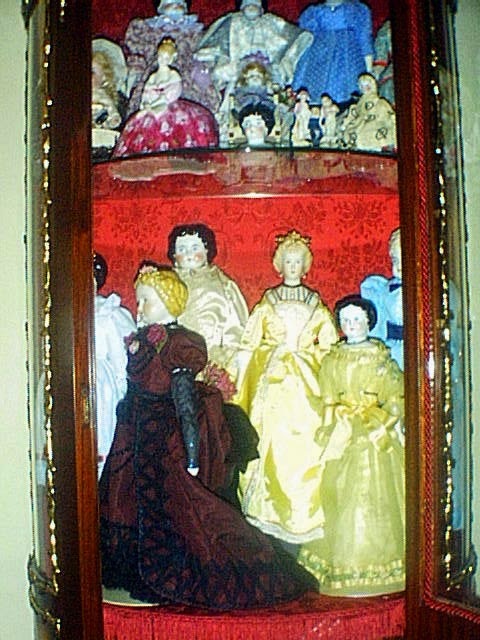 Doll collectors are historians, curators, artists, business people, teachers, clergy, and parents. 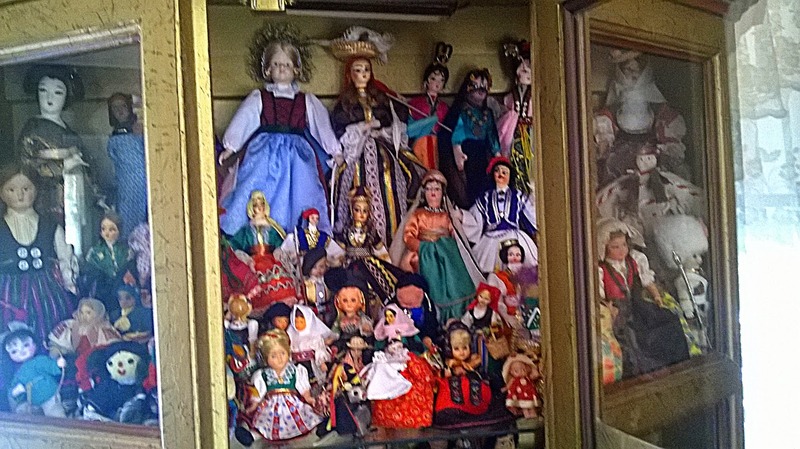 Collecting dolls teaches history, community, networking, creativity, and more. That passion for dolls inspires a love of people and their cultures everywhere. I started my doll collection with dolls from around the world that my relatives would bring back to me from their travels. I was a very lucky girl to have so many relatives who did travel and think of me. Like most collectors, I have many interests. Having those beautiful dolls in their native costumes inspired my art and love for world cultures as I grew older. 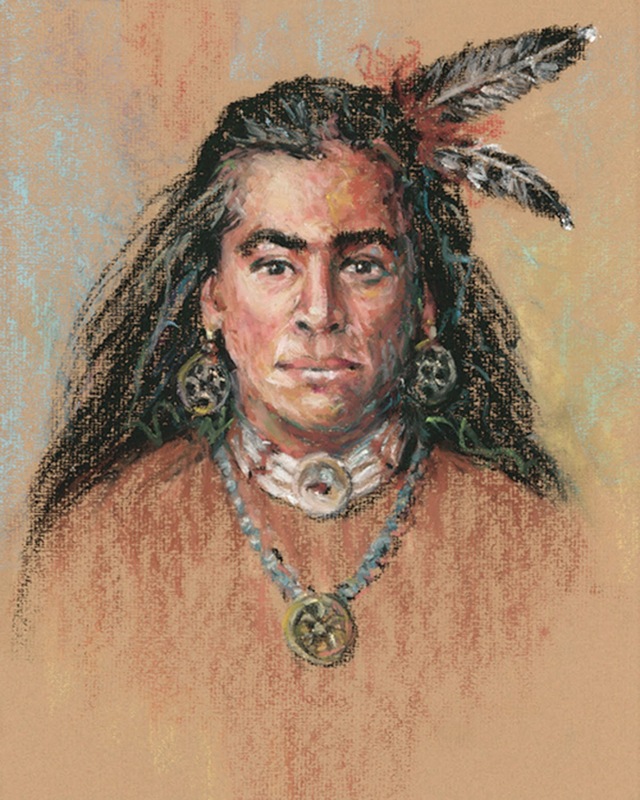 I became a portrait artist and a lover of Ancient History, Egyptology, History of Antique Dolls and Anthropology. In high school I sang in the choir and toured Europe with them after graduation. 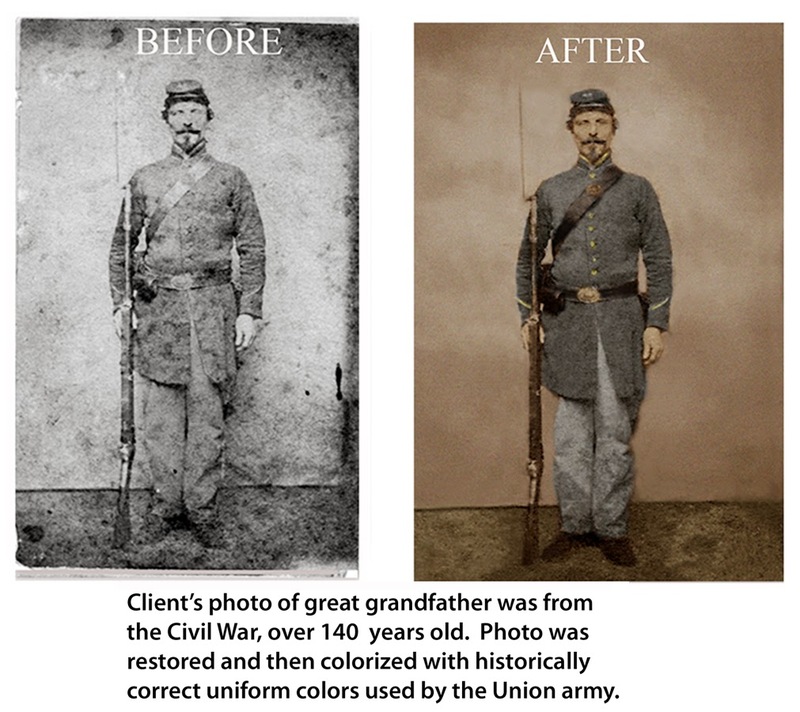 I hand sew costumes from antique materials, textiles and lace; sculpt, restore old photographs, dolls and art work. I became an art teacher, an author, blogger, and lecturer. 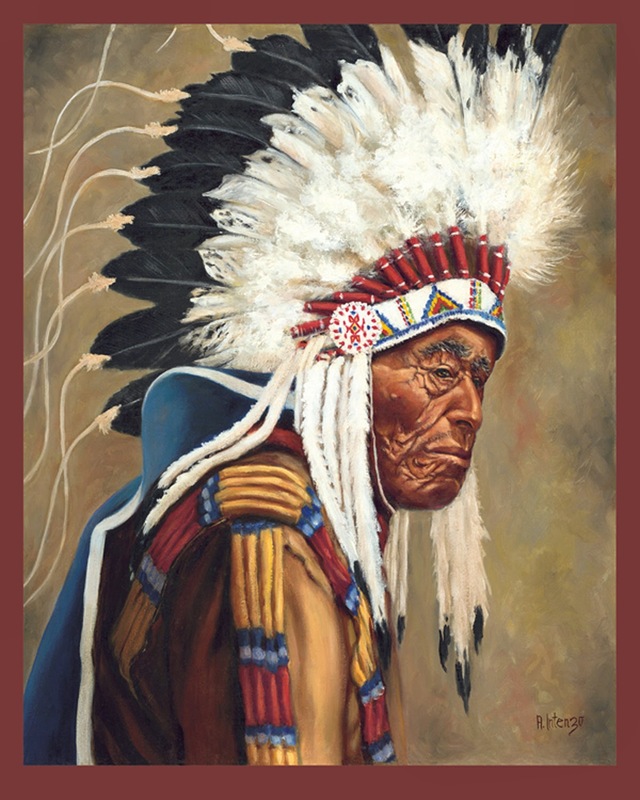 Original Oil Painting "War Chief"
Dolls are NOT creepy. 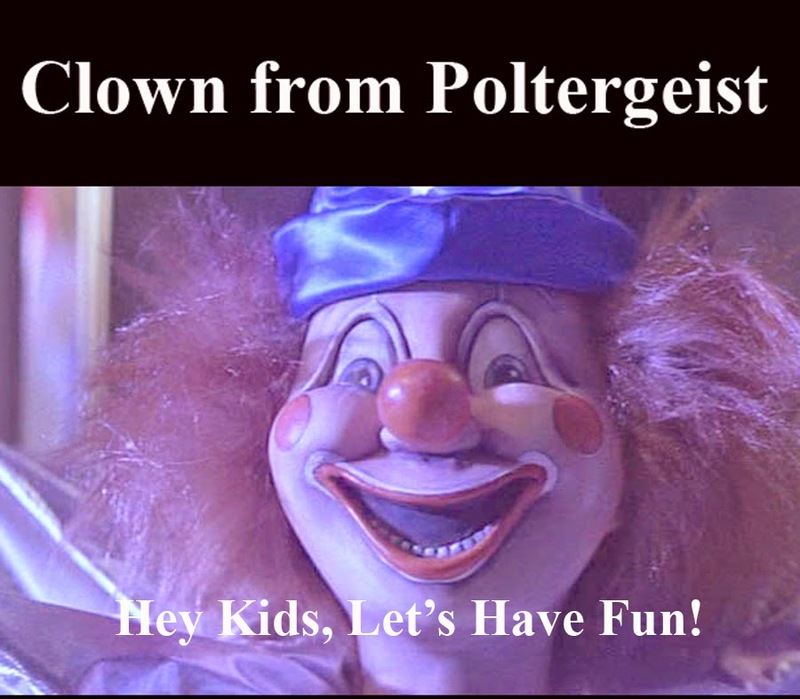 But, You can thank Hollywood and TV for perpetuating the myth with the "Clown Doll" from the movie Poltergeist, the murderous "Chucky" from the same titled movie and "Talky Tina" from the Twilight Zone series (just to name a few) that gave kids nightmares for years. It was a way to bring another form of entertainment to the masses and make a lot of money. My dolls are not haunted-at least NOT most of the time! (I should know.I wrote a true paranormal story and in it there is the mummy doll in my deceased friend's collection that he left me). 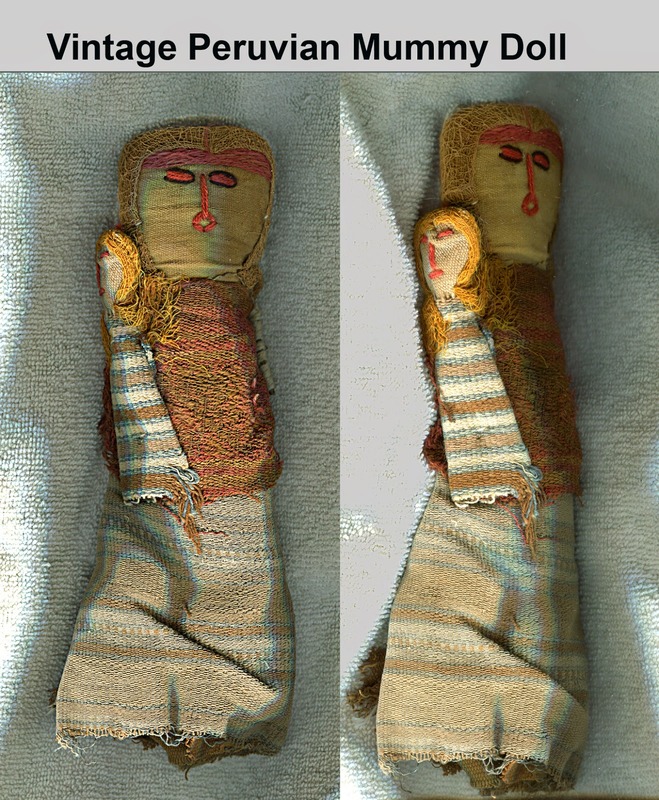 This "mummy doll" was featured in our episode "Portal of Doom" on A Haunting TV show on December 28th (Destination America Channel) and is another story altogether. (Episode was inspired from my story in my book-Estate of Horror.) I just wouldn't call it creepy!-Strange? unusual? Has an energy that it gives off?-yea this is a candidate for haunted). 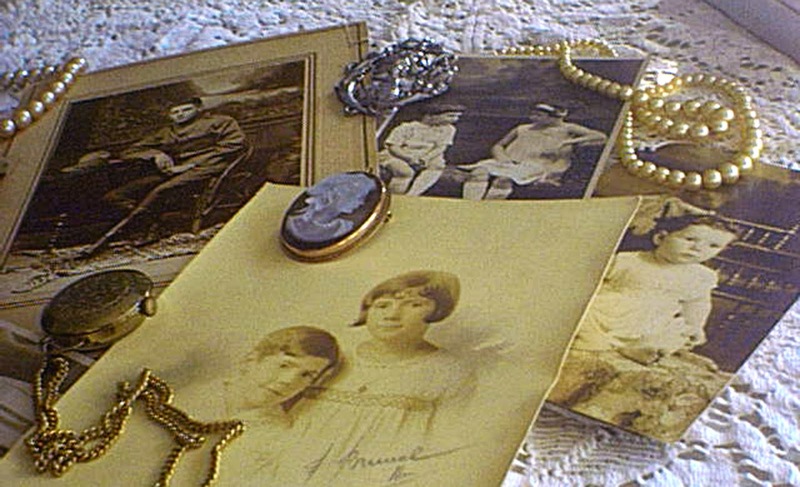 I do believe all objects bear traces of their owners' personalities; all have significance in their owners’ lives, whether they are kept or discarded. 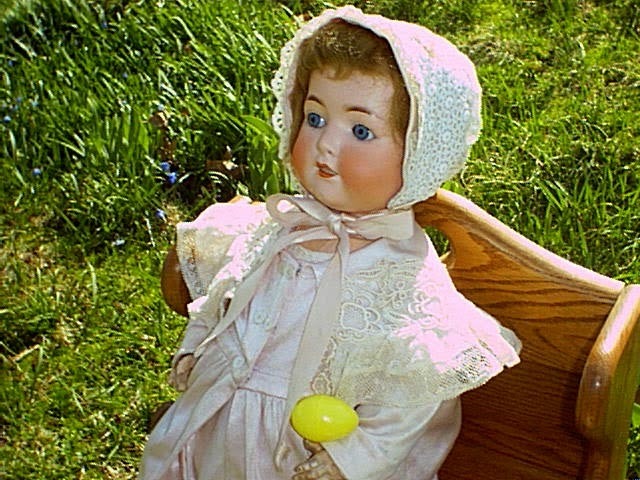 There is nothing sinister about having dolls, just as there is nothing sinister about Hummel figurines, Depression glass, or china cups. We aren't hoarders, though space can often be at a premium for us. We are generous, and we share our knowledge and collections. To those who don't get it and think dolls are "creepy," well, get a hobby. Collect something, learn a little history and some organizational skills. You'll enjoy it. I just love my dolls! 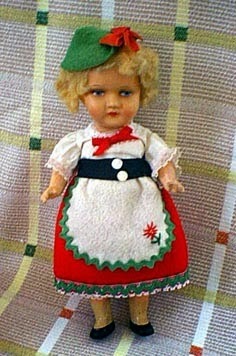 Antique Heubach Child-all "dolled" up for Spring!